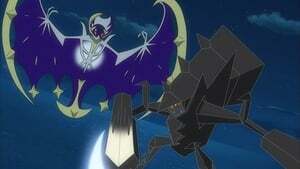 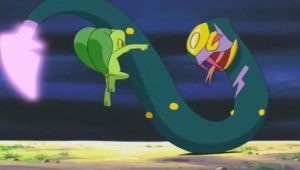 Meanwhile, Team Rocket is devising a plan to capture the Seedot. 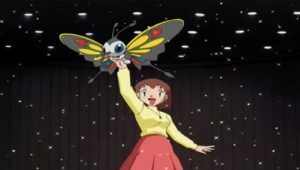 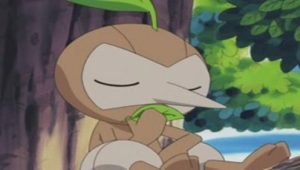 Jessie is gushing over how wonderful it’s going to be when her Silcoon (which is actually a Cascoon) evolves into a Beautifly. 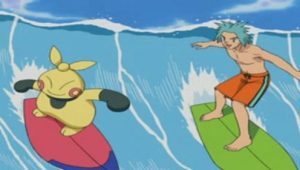 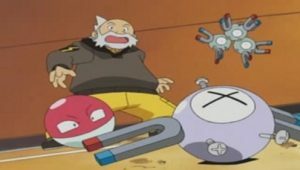 James and Meowth shudder at the impending doom. 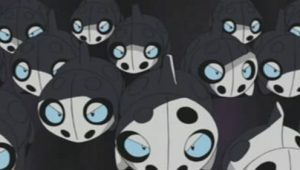 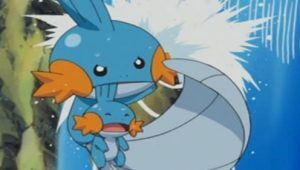 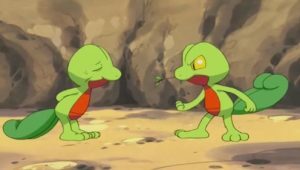 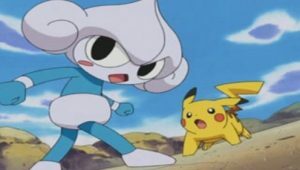 Team Rocket meets up with the group and attacks them, trying to capture the Seedot. 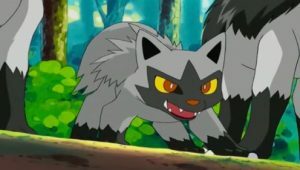 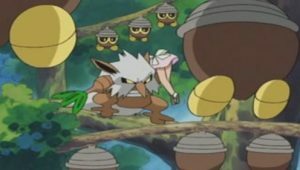 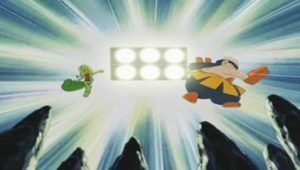 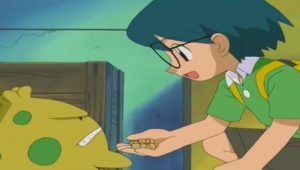 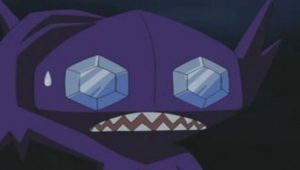 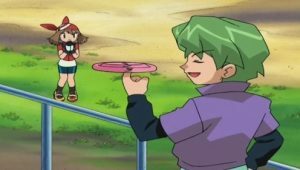 May then uses her Silcoon to attack Jessie’s Cascoon. 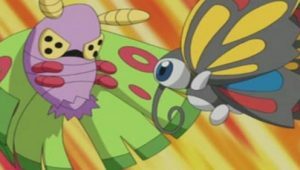 May’s Silcoon then begins to glow and evolves into a Beautifly! 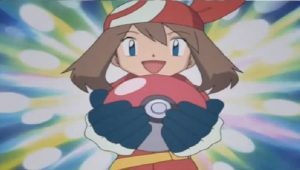 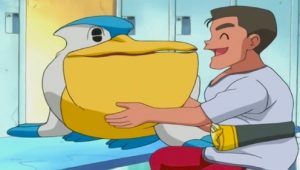 May is overjoyed with her new Pokémon. 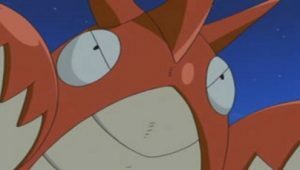 Corphish sends Team Rocket blasting off again with its Crab Hammer attack. 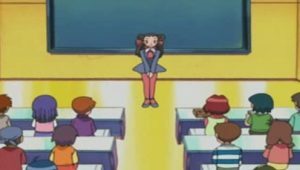 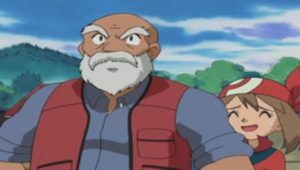 Jessie vows to make her Cascoon evolve. 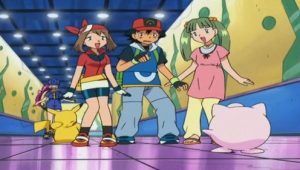 After trying to pit it against their own Pokémon, Team Rocket hunts down Ash and company to challenge them again. Jessie attacks May’s Beautifly with her Cascoon and it begins to glow. 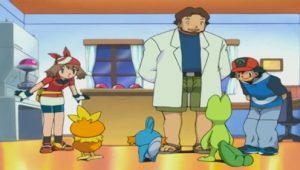 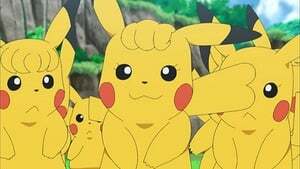 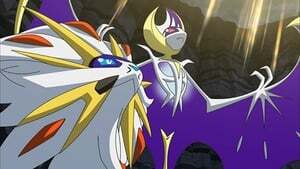 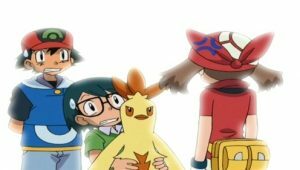 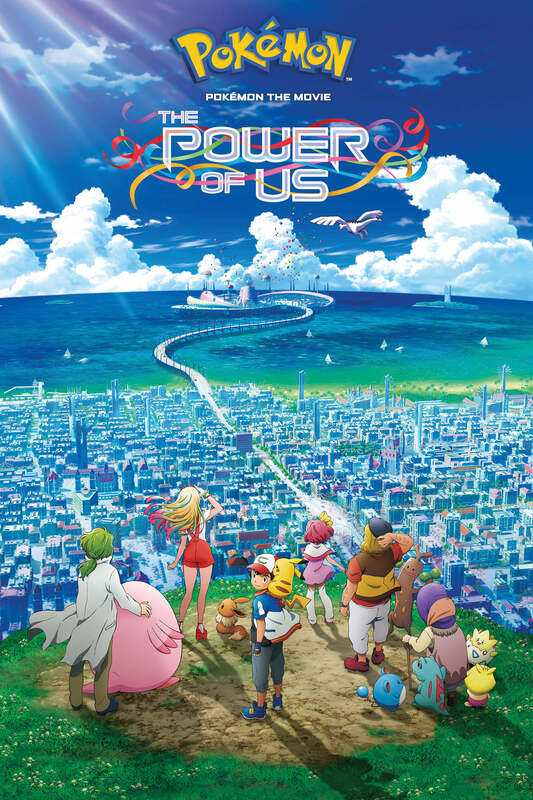 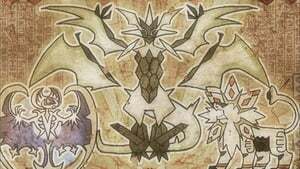 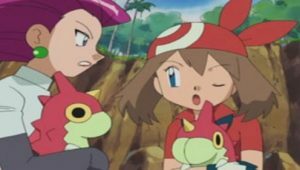 Meowth and James try to hide the newly evolved Dustox, but Jessie pushes them out of the way. 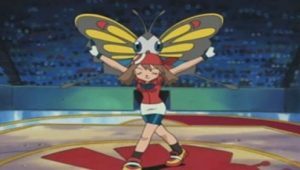 She shocks everyone by being ecstatic by her new Dustox because she thinks is looks so much more powerful than Beautifly. 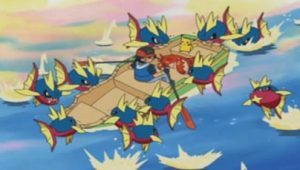 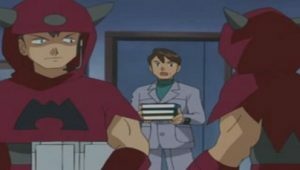 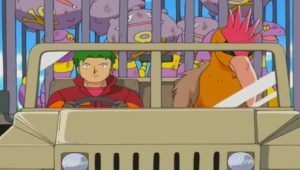 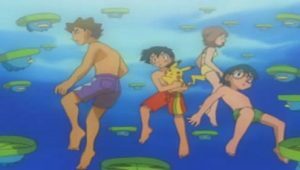 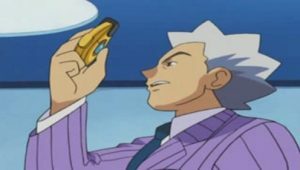 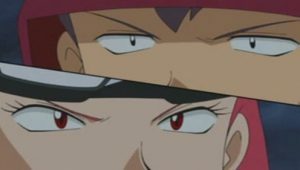 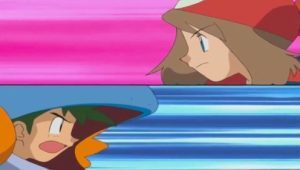 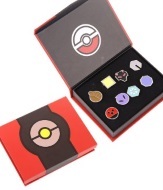 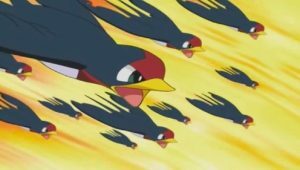 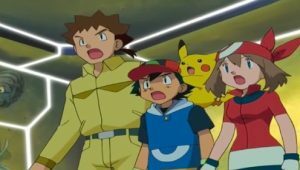 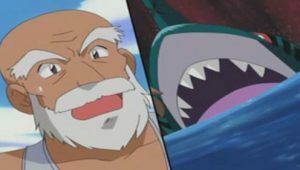 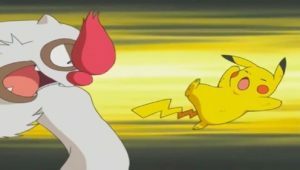 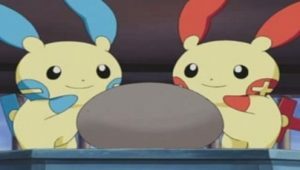 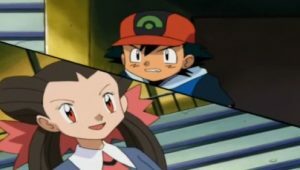 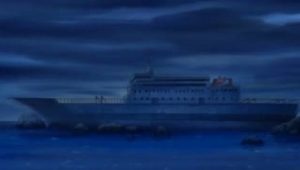 After more fighting, Corphish send Team Rocket on their way again and Ash and the gang part ways with Professor Birch.